Q Hello, Could height be modified by client or upon request? Thanks. 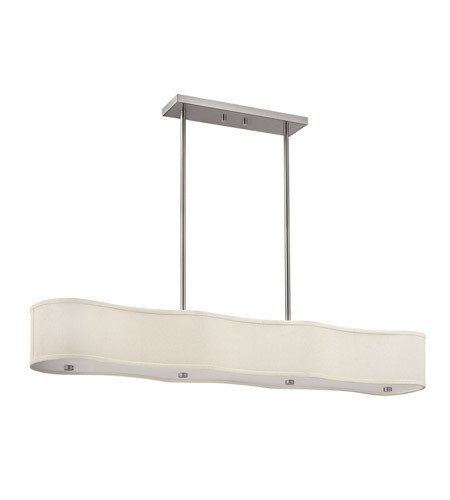 A The Hinkley Lighting Cirrus 6 Light Hanging Foyer 3806BN height can be motified at home. The fixture includes (2) 4", (2) 6", (2) 12", and (2) 24" stems.